Racetrack operators don’t want their tracks littered with broken plastics, antifreeze and oil, so those without the luxury of a track bike have to do all kinds of prep work to make their street-legal rides track-safe (taping over lights/reflectors; removing mirrors; replacing antifreeze with non-glycol-based water mix; etc.). 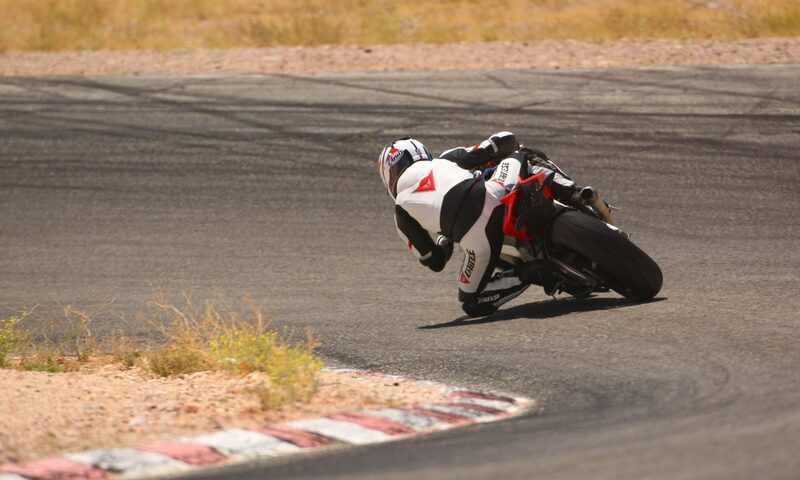 That said, dedicated track bikes can get a little ratty as owners tend to care less about looks and more about how it performs. Most I’ve seen were crashed/salvaged street bikes, complete with Frankenstein-style replacement parts and paint jobs. That’s what makes this one so shocking. 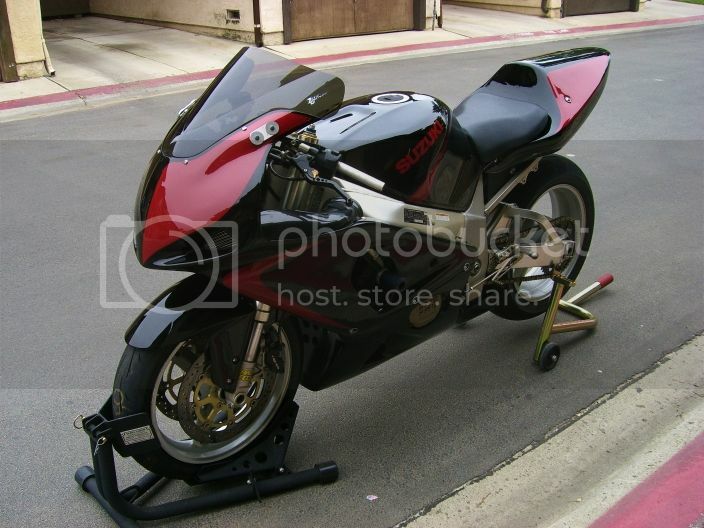 “SdGix” over at socalsvriders.org is selling his 2000 Suzuki GSX-R 750 track bike, and I gotta say it’s the best looking one I’ve ever seen. Beautifully painted race body and all sorts of performance upgrades. Check it out.